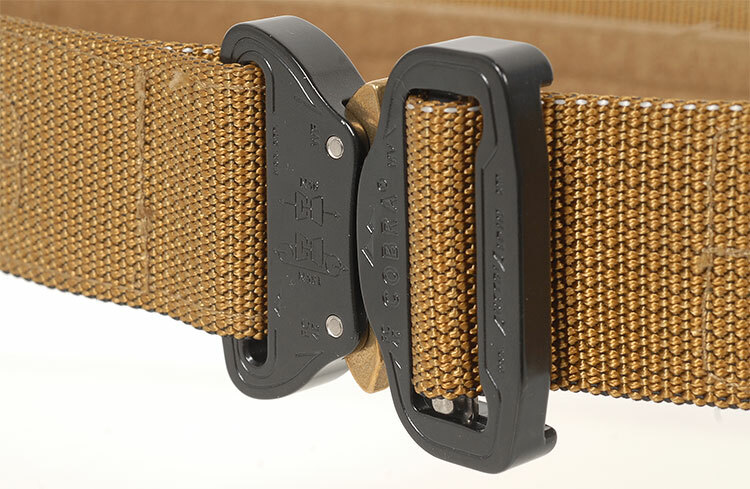 The 40mm THOR Tactical Belt allows the wearer to carry task and mission essential equipment through the pants belt loops. 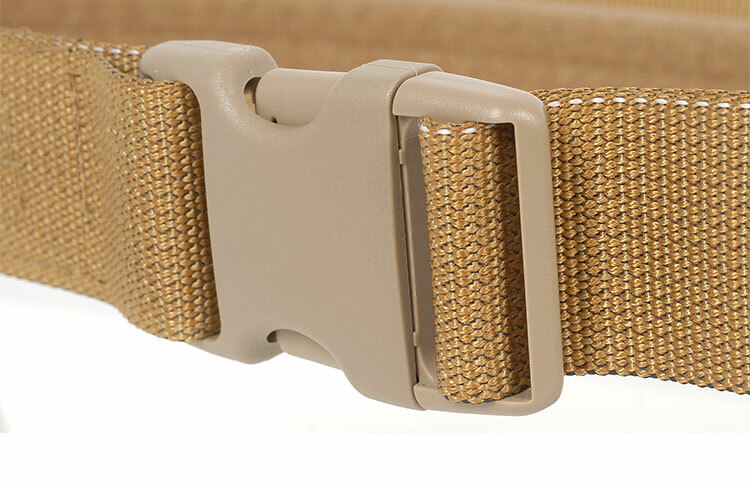 The Cobra buckle ensures safety during load and a quick release. 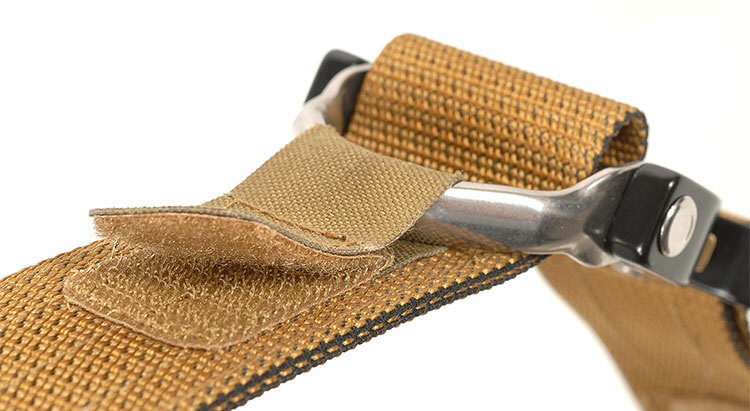 The Cobra D-ring buckle ensures a secure closure during load and a quick release. The integrated D-ring provides a secure interface for emergency repelling and helicopter operations. 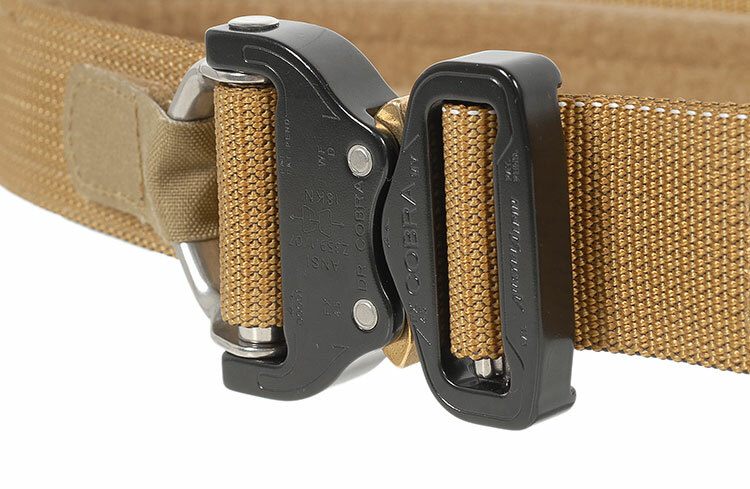 Buckle: 18kN/4000lb MBS (straight pull). 36kN Loop configuration. D-ring: 22kN/5000 lb MBS (straight pull). 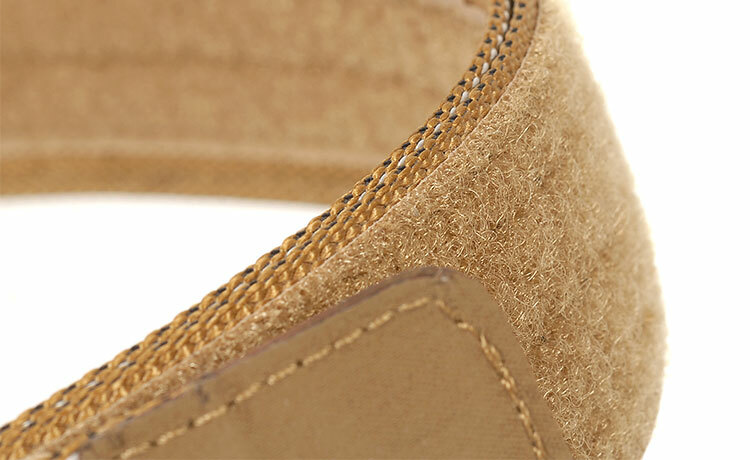 The plastic buckle ensures a lightweight and durable closure with quick release.